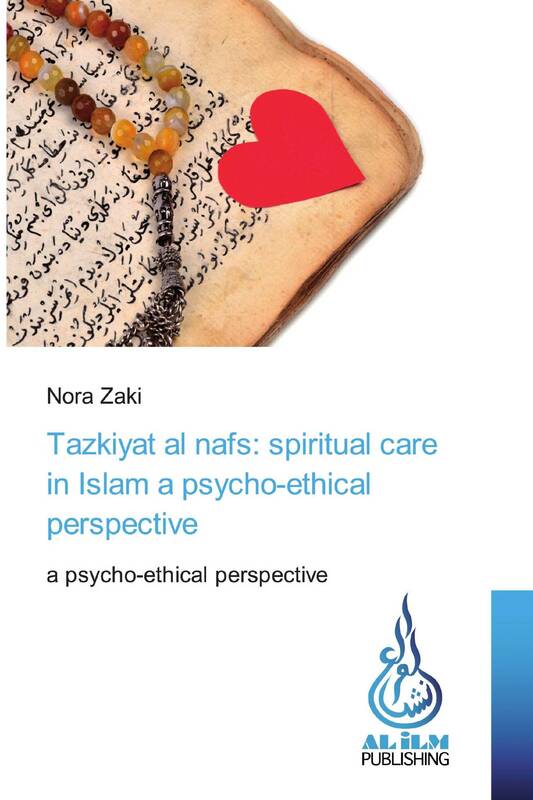 This research sets out to engage the intersections between Sufi (ṭasawwuf-based) psychotherapeutic models of pastoral/spiritual care with contemporary discussions surrounding the role of chaplains, specifically the Naqshanbadī litanies, with the guidance and assistance of a shaykh/a. The shaykh/a’s important role is helping devotees reform the self and gain knowledge to elevate one’s spirituality and act ethically and consciously in the world. A spiritual anthropology of the Islamic tradition is provided and analyzed.